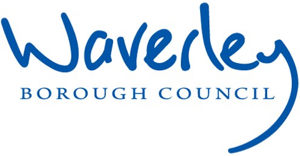 Waverley Borough Council owns and maintains around 5,000 properties across the borough. The housing service faced increasing pressure to deliver better tenant services using fewer resources (financial and staffing). 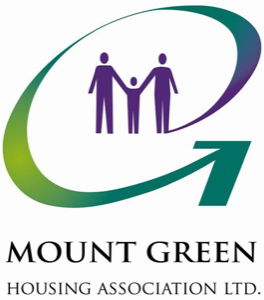 Council Management wanted to review how customer support was delivered in the Housing service and to use that discussion to develop options for a new operating model for the service. The new operating model would put the customer at the centre of every transaction, join up services and ensure ongoing value for money. The situation was intensified by an imminent budget cut. 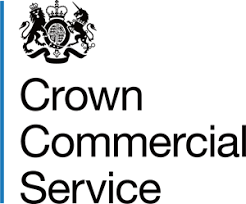 Navigation Partners were tasked with facilitating a number of customer service workshops, developing revised processes and challenging the Council to move to a more streamlined operating model. The work needed to engage with frontline staff, management and tenants to ensure that an understanding of potential new ways of working was developed. The work needed to be concise and punchy while provoking innovation across the service. The project needed to also develop a clear road map for further work.